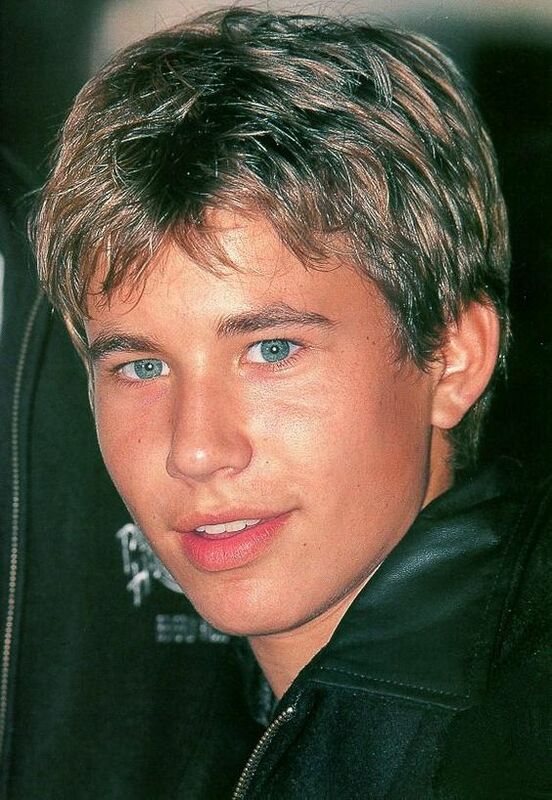 Jonathan Taylor Thomas is known for playing middle son Randy Taylor on the popular sitcom Home Improvement from 1991-1998. He was quite a teen idol during this time. Thomas left the show to pursue his education. He has had sporadic guest roles since his departure from the acting world.